Sam Griesbaum is a professional entertainer; a likable funnyman of immense talent. Combine the sarcasm of George Carlin with the rubber faced antics of Jonathan Winters, throw in a dash of Bill Cosby for good measure and you have Sam Griesbaum. Sam is clean, funny, and in demand. 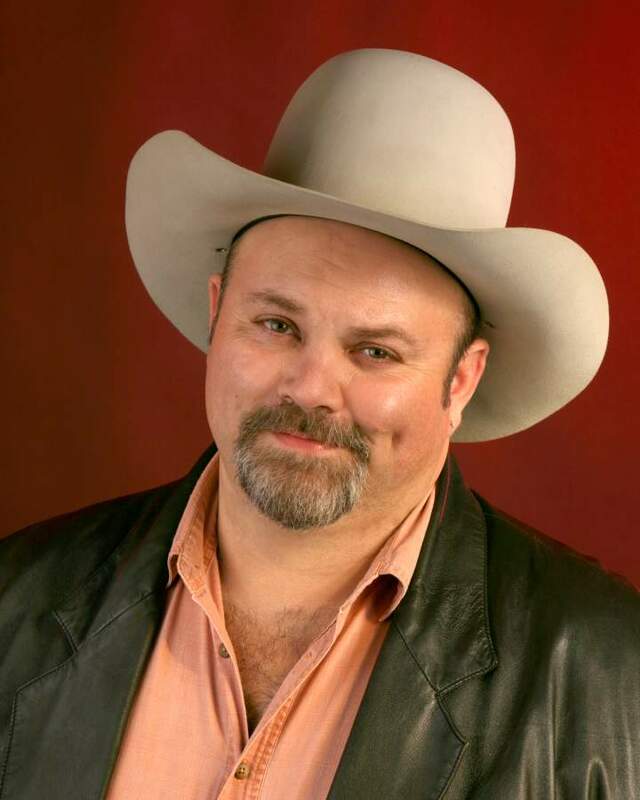 He has shared the stage with a veritable cornucopia of stars; The Statler Brothers, REO Speedwagon, Pam Tillis, The Oak Ridge Boys, The Steve Miller Band, Deana Carter, Lonestar, Ray Stevens, Brett Butler, Judy Tenuta, Paula Poundstone, Rob Schneider... and the list goes on and on. His corporate clients are numerous and pleased; check him out and you'll see why! Click to see Sam on the Shotgun Red Show!